Although brushing your teeth is effective against plaque, adding mouthwash to the mix can be more effective that just brushing alone. Using mouthwash has many benefits, including significantly reducing the amount of plaque that sticks to your teeth which can make you less susceptible to having oral health concerns such as gingivitis or cavities. In a study done with 139 adults from the U.S., plaque was reduced by 26.3% for those using a germ killing mouthwash, compared to those using a placebo. Gingivitis was also reduced by 20.4% for those using a germ killing mouthwash. Using mouthwash is effective because it helps kill plaque and bacteria on all surfaces of your mouth and in between your teeth. Using mouthwash in addition to brushing and flossing has the following benefits. Do you want mouthwash with or without alcohol? Do you want mouthwash to control plaque? To freshen your breath? Or both? 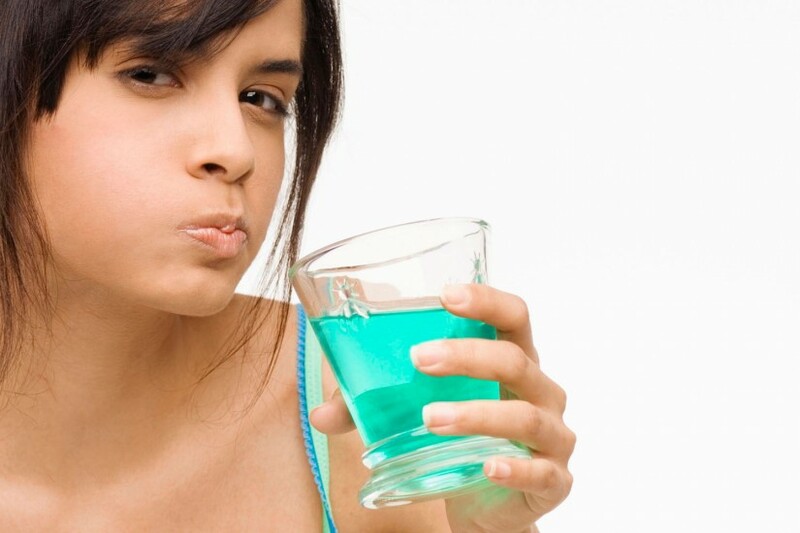 If you’re not sure about what type of mouthwash would be right for you, visit a 123Dentist.com location today! A dentist or dental hygienist would be happy to give you some suggestions about what type of mouthwash would be right for you.